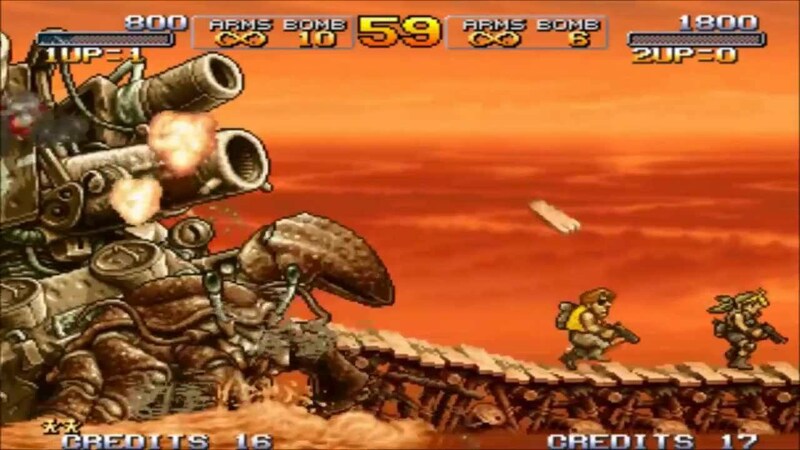 Metal Slug X continues the story of where the original Metal Slug left off. The bad guy from MS1 decides to augment his not-quite-Nazis-but-totally-Nazi army with alien forces from beyond the stars. Now, the two guys from the last game have to team up again to-- You know what? Don't worry about it. Run forward, shoot and knife bad guys, and occasionally get turned into mummies. That's all you need to know. Do you ever pine for the Olden Days of gaming? The era when you could stroll on down to your local arcade with a pocket full of change and embark upon a quarter-financed quest. Of course, in order to actually gain some real skill in games back then you'd have to fork over something like $73 worth of change. 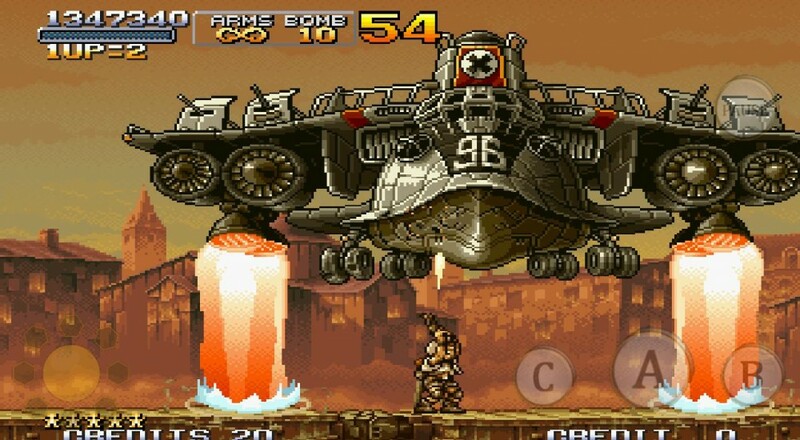 If you want to recreate an honest Metal Slug experience, design some kind of punishment around deaths! Perhaps you can set a dollar on fire each time you continue. Page created in 1.1157 seconds.